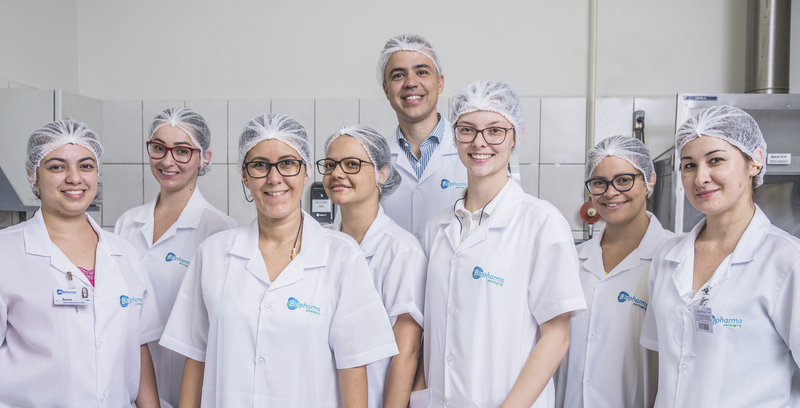 The Bispharma is a Brazilian company, placed in the city of Pedreira in the countryside of São Paulo State, founded in 1988, producer of aluminum packagings and laminated materials. The commitment in customer service, and in actions that promote environmental and social sustainabilit, are the pillars of Bispharma. 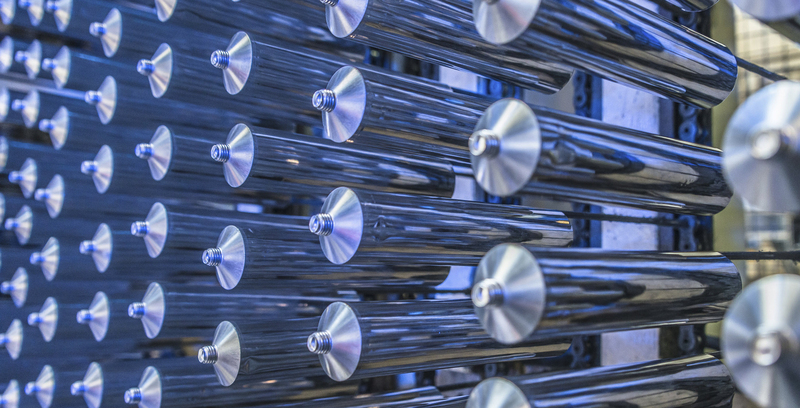 The constant search for excellence in processes has guided Bispharma since its foundation and has resulted in using integrated management policy among the processes of quality, health, labor safety and environment that brings the company closer to its ideals. 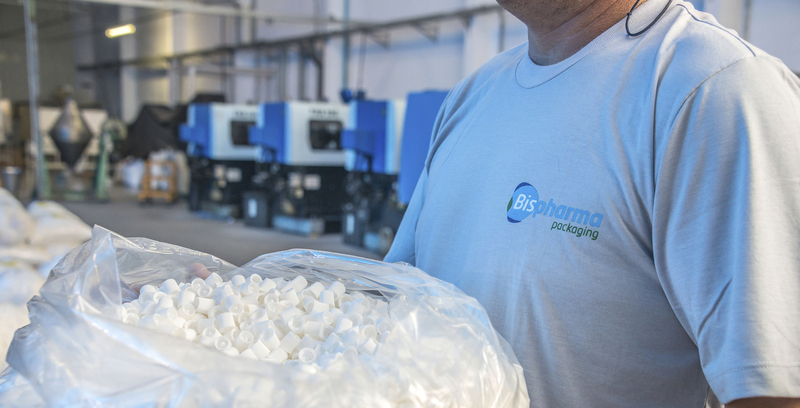 Bispharma is engaged in actions that promote environmental and social sustainability. Every production cycle is based on the 5Rs: REDUCE, REINVENT, RESPECT, RECYCLE and REUSE.